The ninth session of the Executive Committee of the World Congress of the Crimean Tatars was held on Saturday, July 29 in the capital of Ukraine. July 29, the ninth meeting of the Executive Committee of the World Congress of the Crimean Tatars was held in Kyiv. 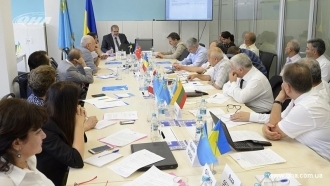 Representatives of the Crimean Tatar diasporas in Turkey, Romania, Lithuania, Kazakhstan and Canada gathered in the capital of Ukraine to discuss pressing issues and challenges facing the Crimean Tatar people. Members of the WCCT Executive Committee heard the report of the Chairman of the Congress on the work carried out since the last meeting both at the international level and in each of the countries where the Crimean Tatar diasporas are residing. 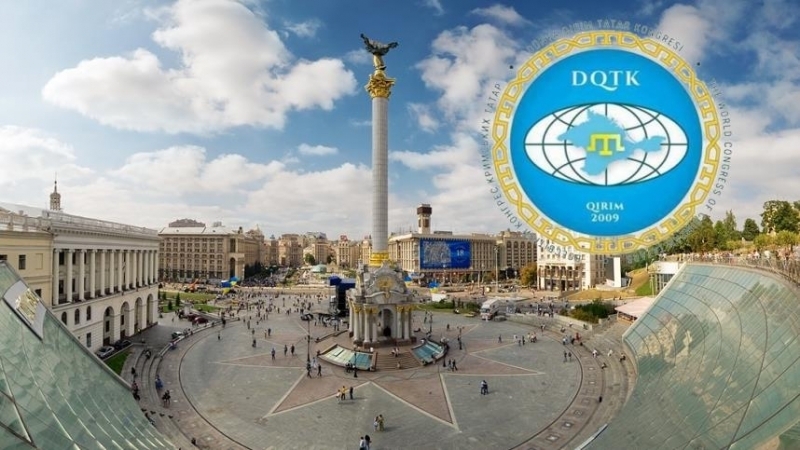 The members of the WCCT discussed the work on the promotion of a worldwide campaign to collect one million signatures in support of the Crimean Tatars who have been missing, abducted and killed in Crimea since the occupation of the peninsula. 1. To prepare a program of events dedicated to the 100th anniversary of the Qurultay of the Crimean Tatar people by August 15, 2017. Among those designated responsible are: Secretary General of WCCT Namık Kemal Bayar, the representative of the Democratic Union of Tatar Turkish Muslims of Romania Metin Omer, a member of the Coordinating Council of WCCT in Canada Rustem Irsay. 2. To organize an information campaign on the ongoing human rights violations in the occupied Crimea to the World Human Rights Day, celebrated annually on December 10. 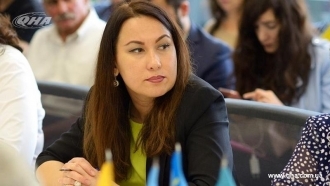 The Head of the Association of Culture and Mutual Aid of the Crimean Tatars in Turkey Mükremin Şahin was designated as responsible. 3. To amend the appeal to the signatory states of the Budapest Memorandum on the need for immediate implementation of the guarantees given to Ukraine in exchange for renouncing nuclear weapons. 4. The Working Group, which included representatives of the Mejlis of the Crimean Tatar people in the United States Ayla Bakkalli, a member of the WCCT Executive Committee Vasfiye Aliarova, members of the Mejlis of the Crimean Tatar people Gayana Yuksel, Gulnara Bekirova and others, is to develop regulations of the Union of Crimean Tatar women in the World Congress of the Crimean Tatars. Reference. The World Congress of the Crimean Tatars is the body, bringing together the Crimean Tatars living in their historic homeland, in Crimea, and in the Diasporas in different countries of the world (Turkey, Romania, Poland, USA, Canada, Lithuania, Western Europe and Central Asia). Three first meetings of the Executive Committee were held in Romania and Ukraine (in Kyiv and in the village of Chongar, Kherson region), the fourth session was held in Vilnius (Lithuania) on April 11-13, 2016, and the fifth meeting of the WCCT Executive Committee took place in the Turkish city of Eskisehir on July 29 - 31, 2016. Sessions from the sixth to ninth were held in Kyiv.